The 6 Best Biryani Joints For Under AED 25...Ranked! This one really is a hidden gem because you would never expect their biryani to be so good! But it is. It’s an interesting mix of Mumbai-Mughal and absolutely delicious. 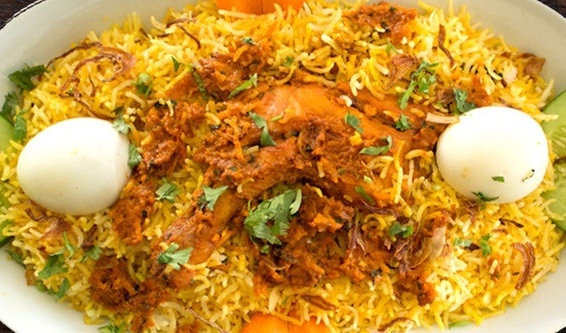 insydo Tip: The chicken biryani has a slight edge over the mutton. This place has a chill-out vibe and is great for groups.